Home 2017 May 16 Who is Huck Finn? 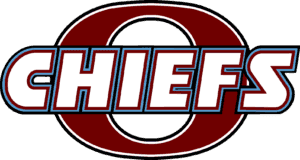 If you haven’t read the book and do not want to know what happens, I recommend not reading this blog post. 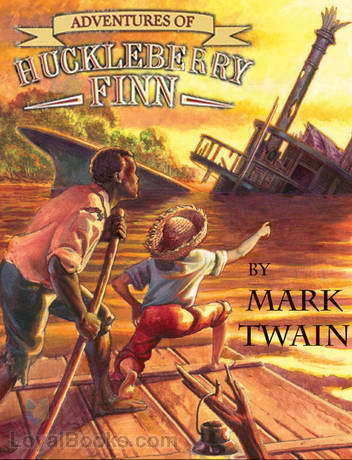 In the book The Adventures of Huckleberry Finn by Mark Twain, Huck Finn is a thirteen-year-old boy who lives in St. Petersburg, Missouri, a town on the Mississippi River during the 1830s. Huck is adventurous, logical, cunning, and realistic, which allow him to overcome many problems he faces throughout the book. For instance, he is able to deal with the abuse of pap, the violence of a feud, and the two con men during his adventure on the raft. In order to survive from this cruel society, he lies, cheats, steals, and pretends to be someone else. As Huck travels down the river, his relationship with Jim, a runaway slave, becomes closer and makes him question the things the society has taught him about blacks. Because of Huck’s morality and humaneness, he has a huge impact on Jim who is trying to escape from slavery. Although he thinks Jim is a property in the beginning, he later treats Jim like a friend and another human being. Huck knows that Jim is Miss Watson’s property and not turning Jim in is breaking the law, but his sense of righteousness and logic tell him that he should help Jim. “Then I thought a minute, and says to myself, hold on; s’pose you’d ‘a’ done right and give Jim up, would you felt better than what you do now? No, says I, I’d feel bad — I’d feel just the same way I do now… So I reckoned I wouldn’t bother no more about it,” (Twain 83). Huck’s willingness to do what he thinks is reasonable and right leads him to conclusions that seem correct today in 2017, but unacceptable in the white society during the early nineteenth century. For example, when Huck and Jim meet a group of slave-hunters, he realizes that telling a lie is sometimes the right course of action. However, he still struggles to view blacks as equal, because that is what the society has ingrained in him. Huck is my favorite character in the novel, because he shows that anyone is capable of becoming a thinking, feeling human being who can go against the norms in the society if it is the humane and right thing to do. I think his practical approach to his surroundings and his inner struggle with his conscience make him the most important and recognizable character in the book. Who is Huck Finn? by Irene is licensed under a Creative Commons Attribution-ShareAlike 4.0 International License. Huckleberry Finn: To Follow Society or Your Own BeliefsSave the Water!